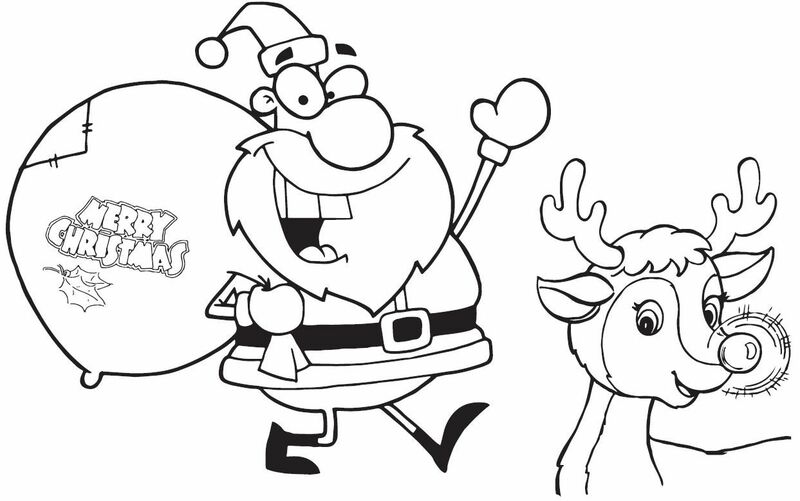 This Christmas, Ray White Uxcel in Thornlie are running a children’s colouring competition! Visit them at their office in the Forest Lakes Shopping Centre, Thornlie to hand in your entry form. Click on the image below to download yours today. There is a $100 gift voucher for Jet Cycles for two age groups; 0-6 years and 6-12 years. The winner will be announced on Friday 19th December. Good luck!